Day of the tourist guides on February 17th means free entry into the museums around the Hofburg and free guided tours! 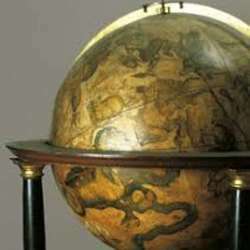 I would like to visit the Protected content again, which has a fascinating unique worldwide selection of terrestrial and celestial globes, globes of the moon and other planets as well as numerous astronomical instruments. After the visit we can continue visiting other tours in the Hofburg, have lunch nearby and take advantage of this free offering!